With an unlimited choice of VPN providers available on the Internet the choice to find a reliable and functional VPN can be daunting. The team at TopTenVPN has done the work for you. 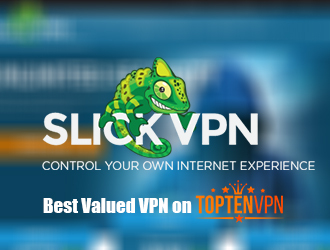 We have tested and used hundreds of all types of VPN Services to provide you with a list of only the best providers. We have found that only a small number of providers meet the standard of high-level customer service, privacy and functionality that we believe all VPN services should provide. 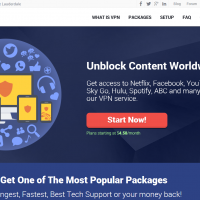 TopTenVPN has chosen to affiliate ourselves with these services as we are confident that they have met all the strict criteria we have put forth to make them a TopTenVPN provider. Turn on the news any day of the week and it is clear how personal data is being breeched by criminals all over the world. Personal information and usage data is a hot commodity that is being tracked and sold without the user ever having a clue it is being done. 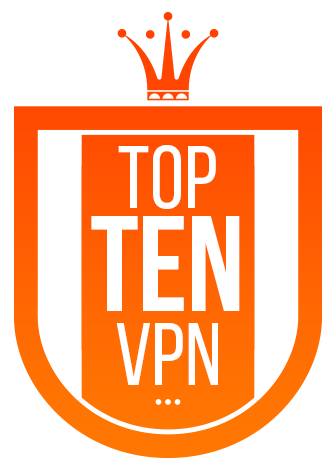 TopTenVPN is a staunch supporter of Net Neutrality and the preservation of personal privacy. Using a VPN has been a proven method to fighting the cyber thieves and keeping information private and protected. As the identity thieves become more powerful with the advance of technology, the VPN providers will advance their technology to meet this ever-growing need of Internet privacy. The team at TopTenVPN will continue with our mission to provide the latest information and resources that the only the very best Virtual Privacy Networks can offer.